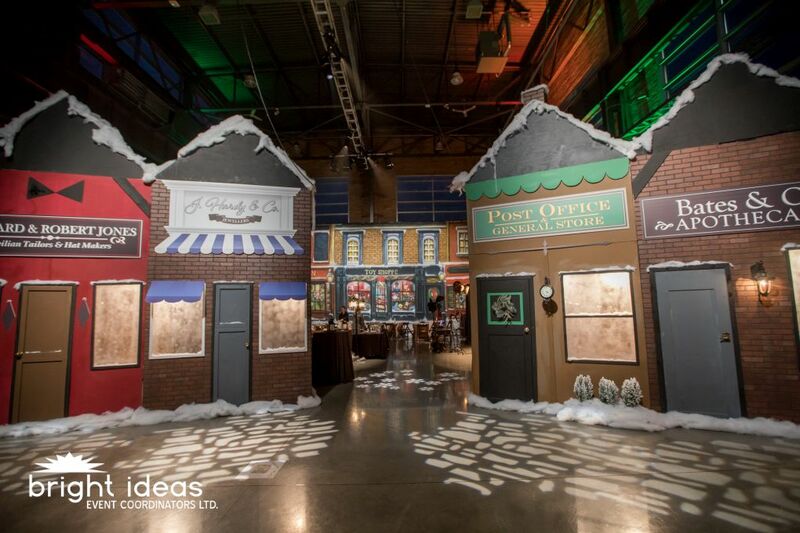 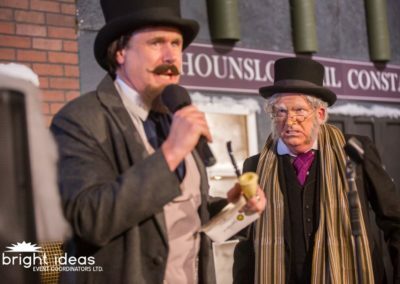 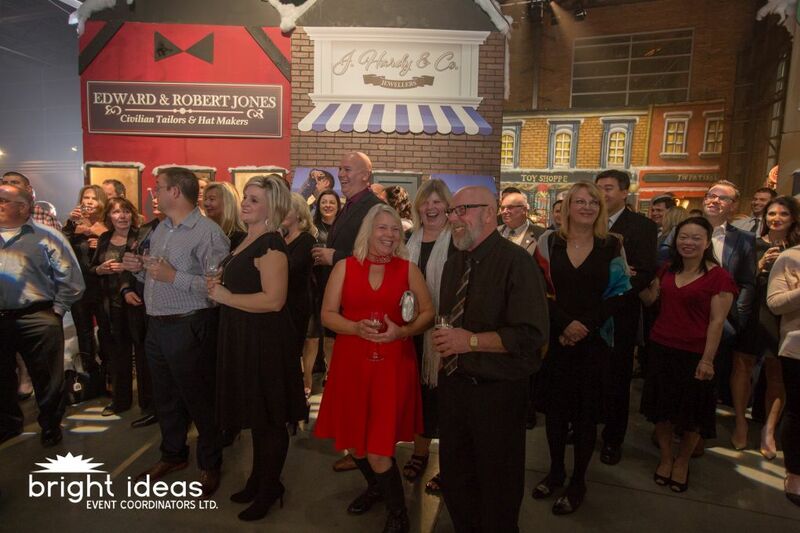 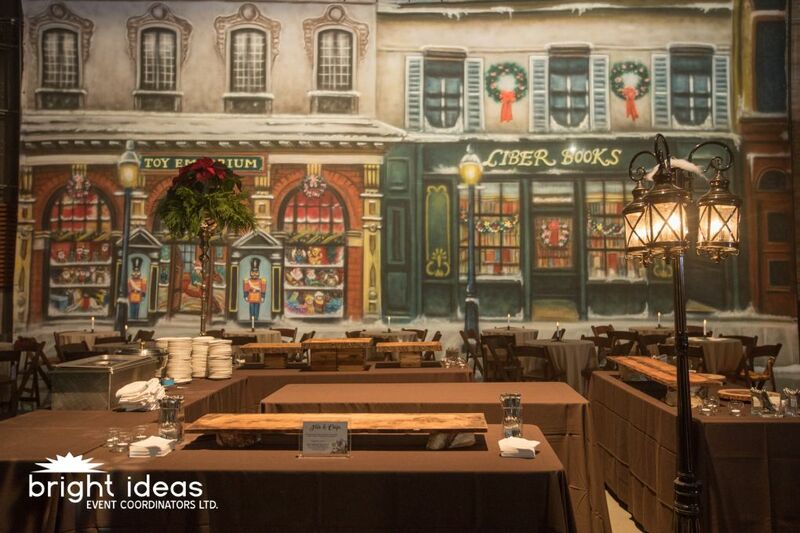 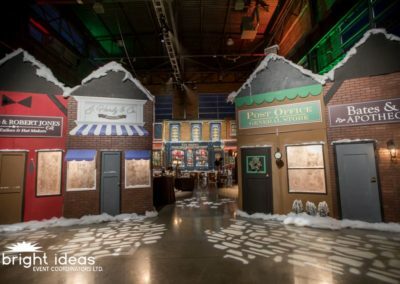 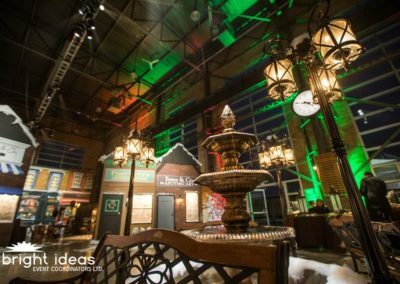 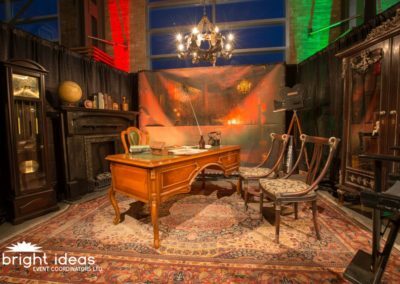 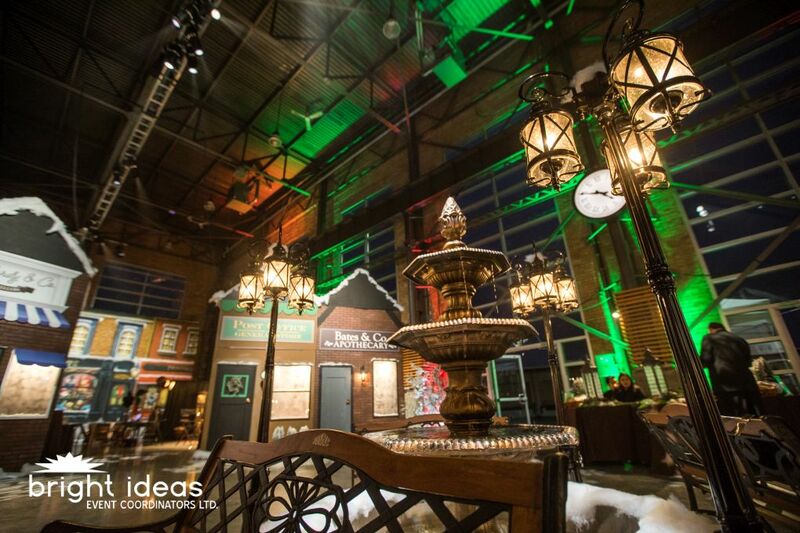 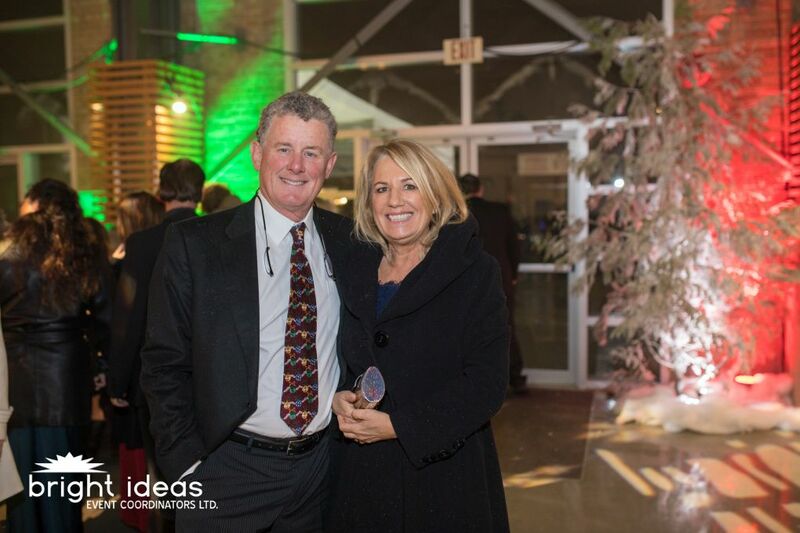 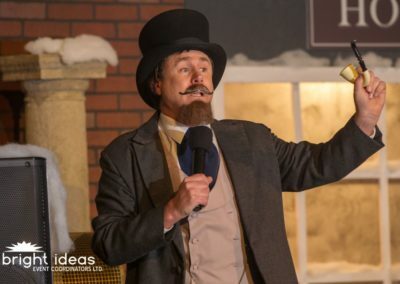 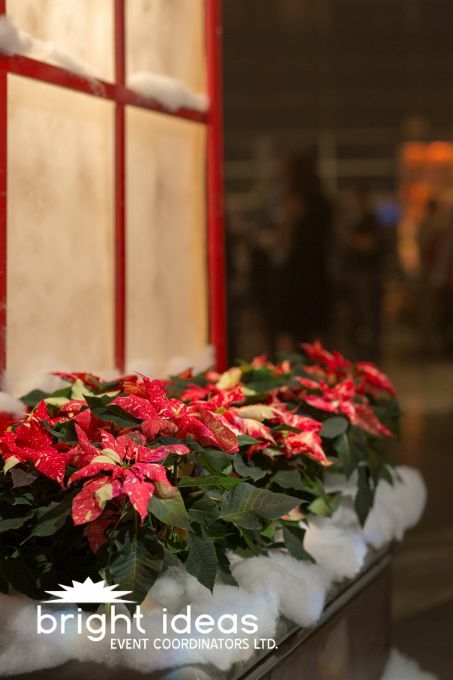 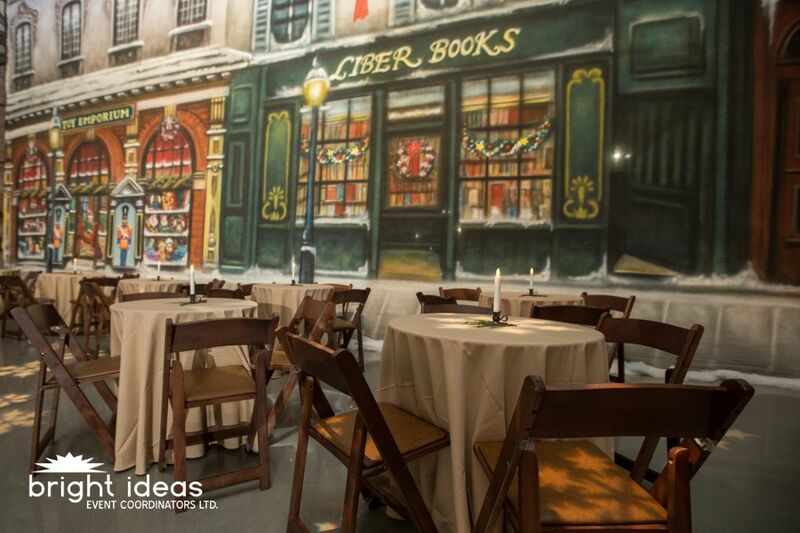 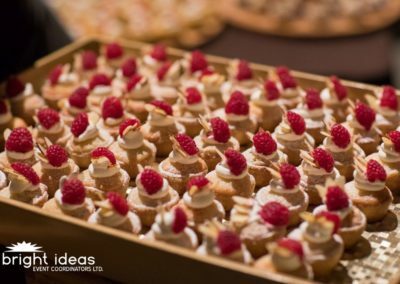 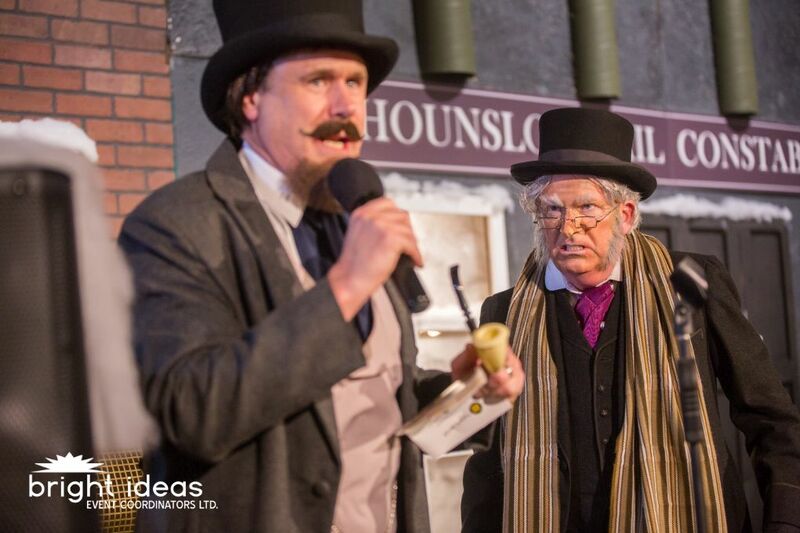 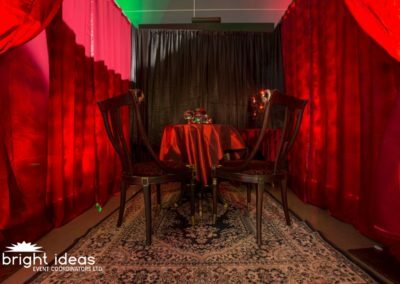 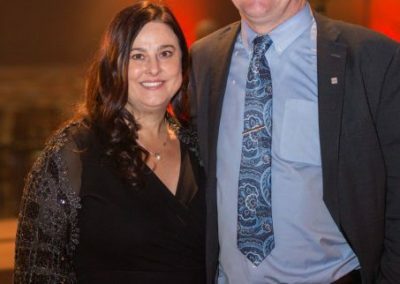 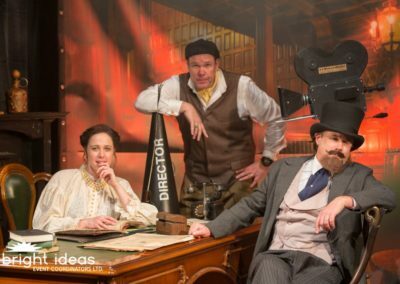 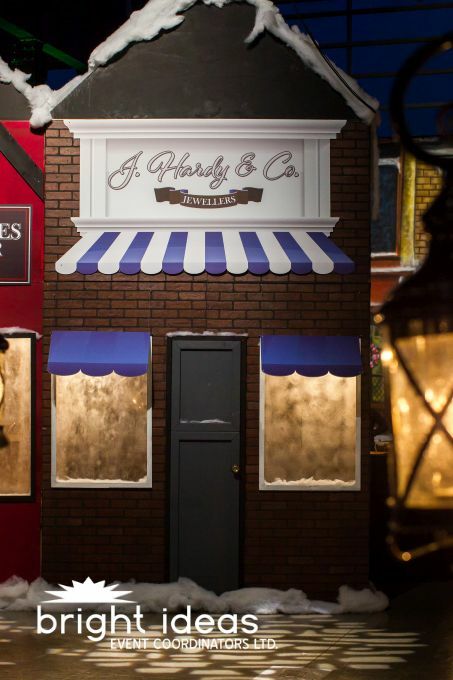 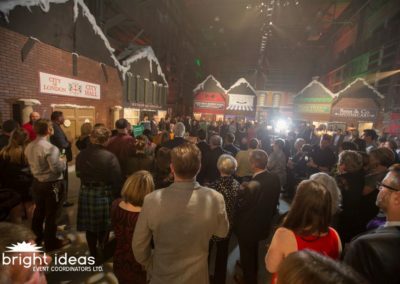 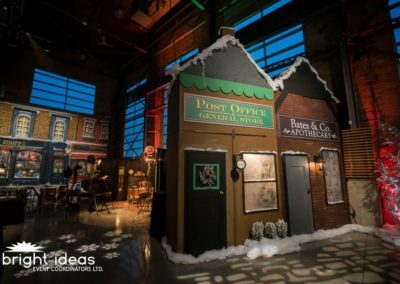 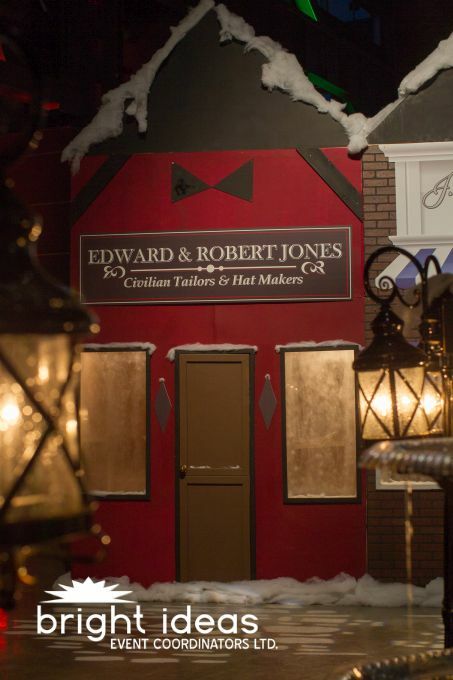 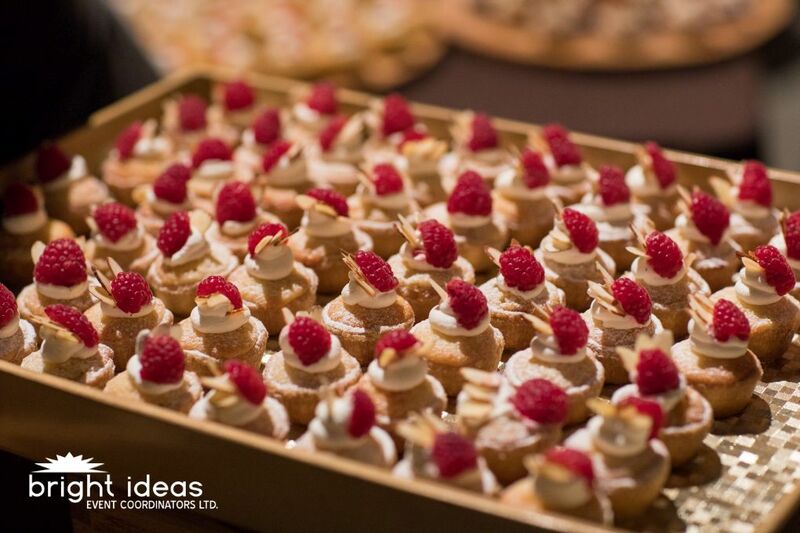 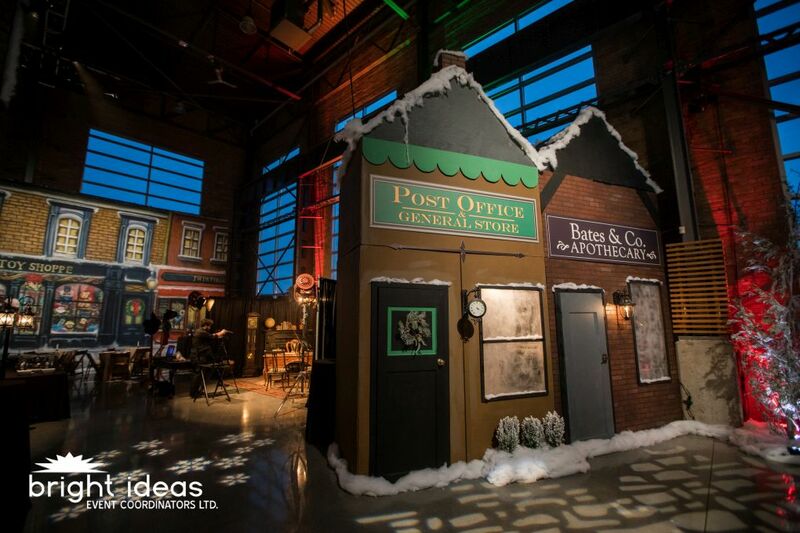 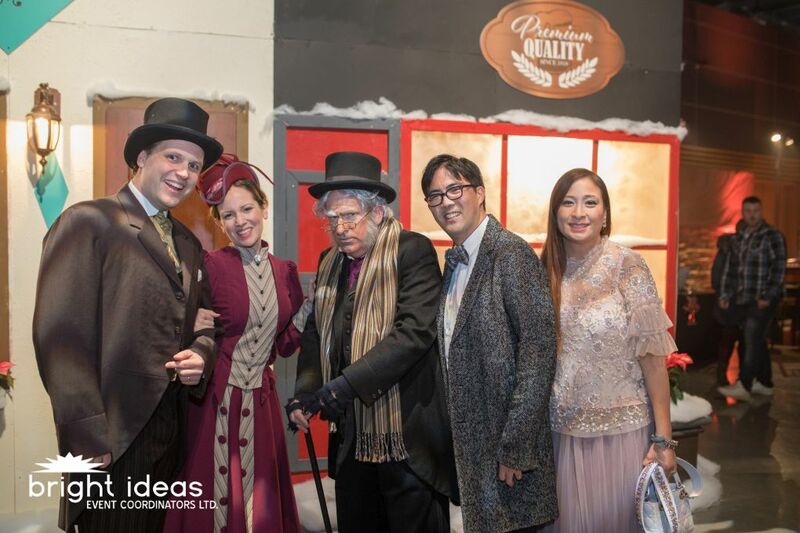 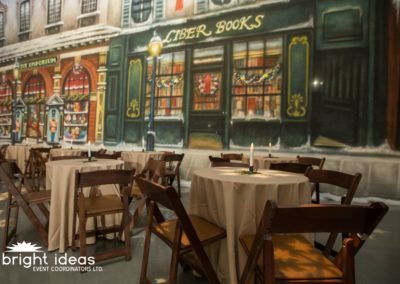 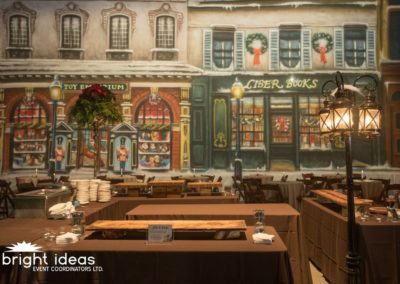 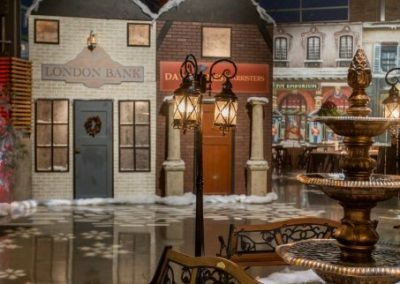 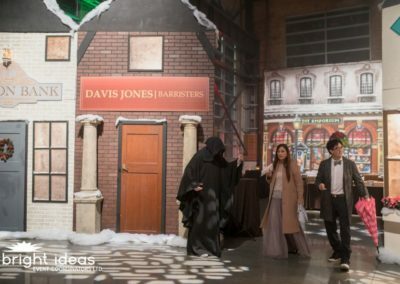 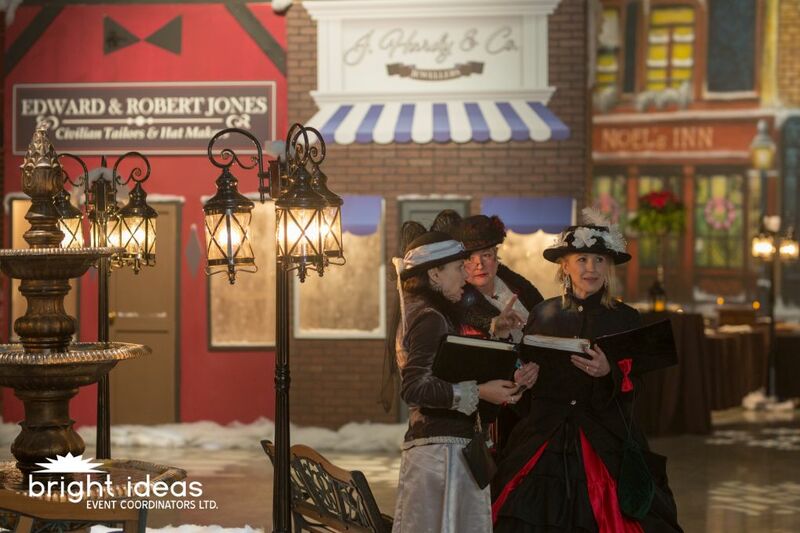 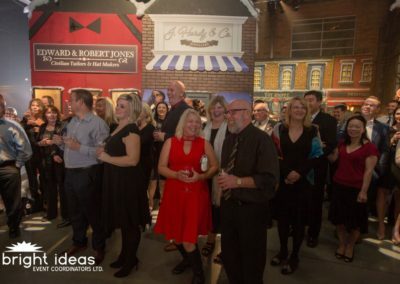 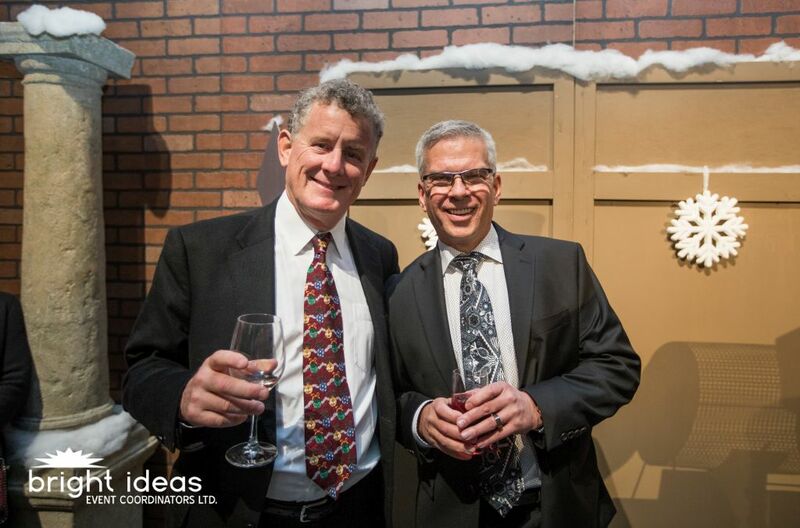 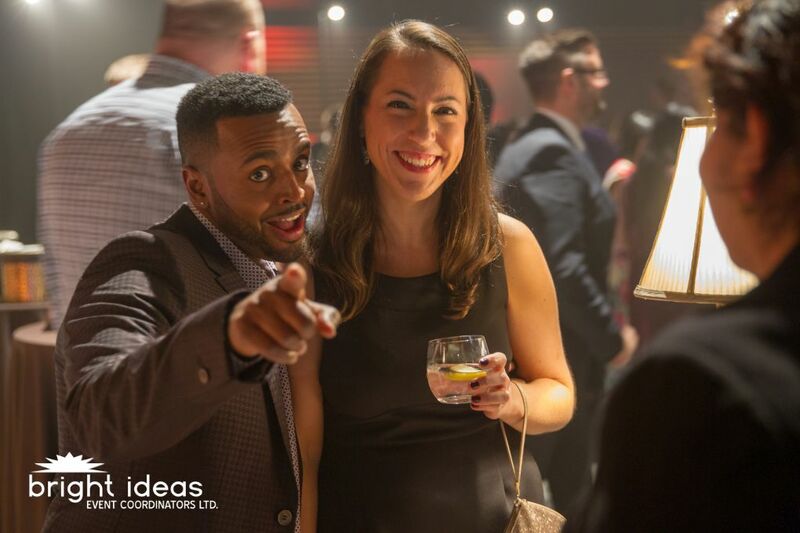 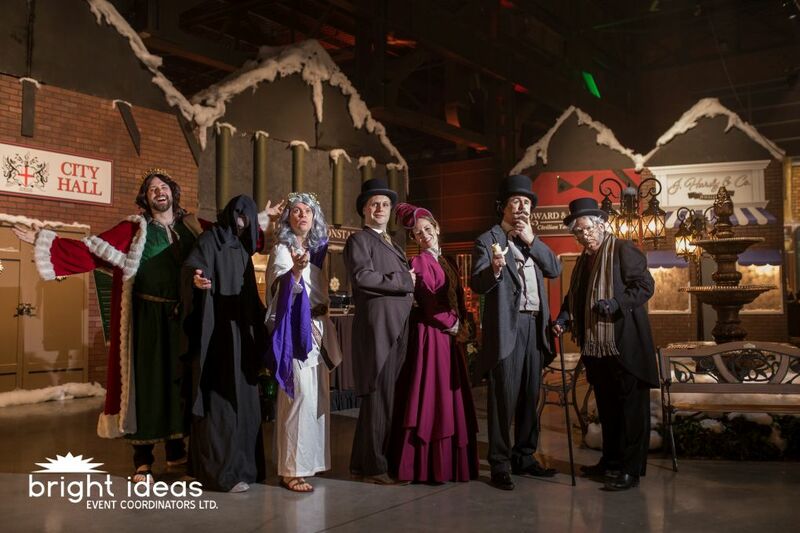 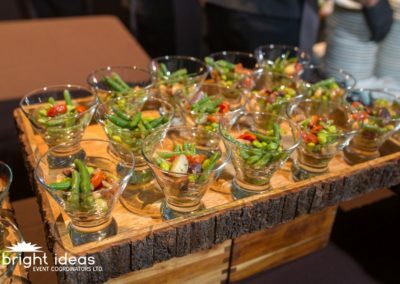 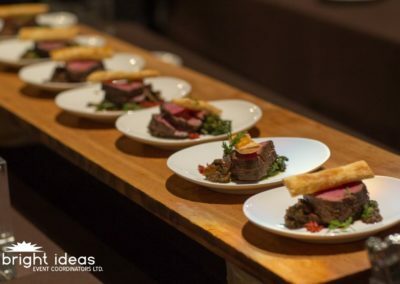 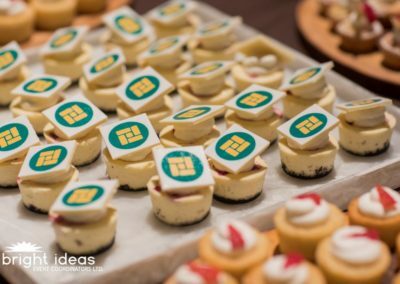 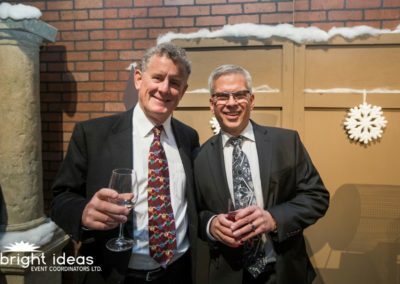 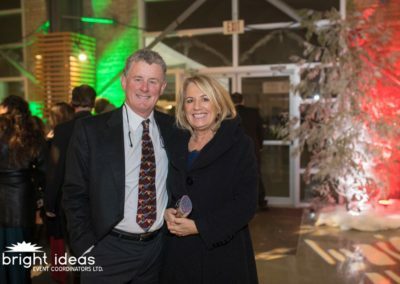 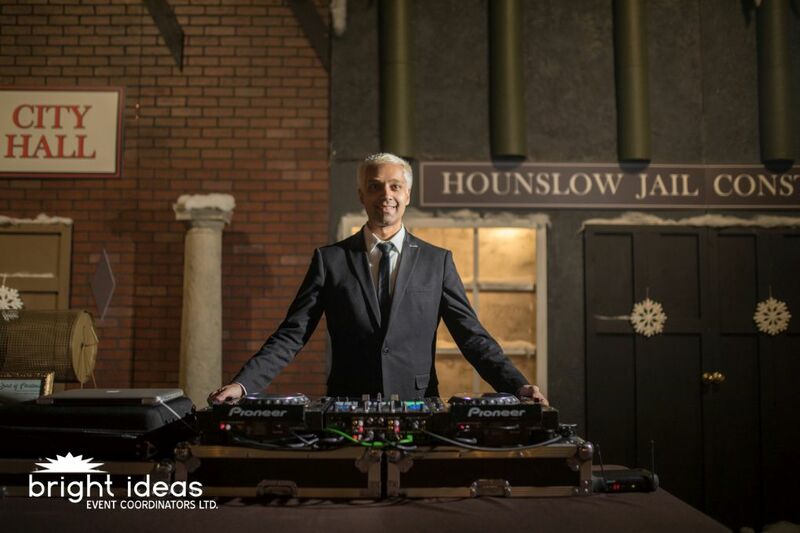 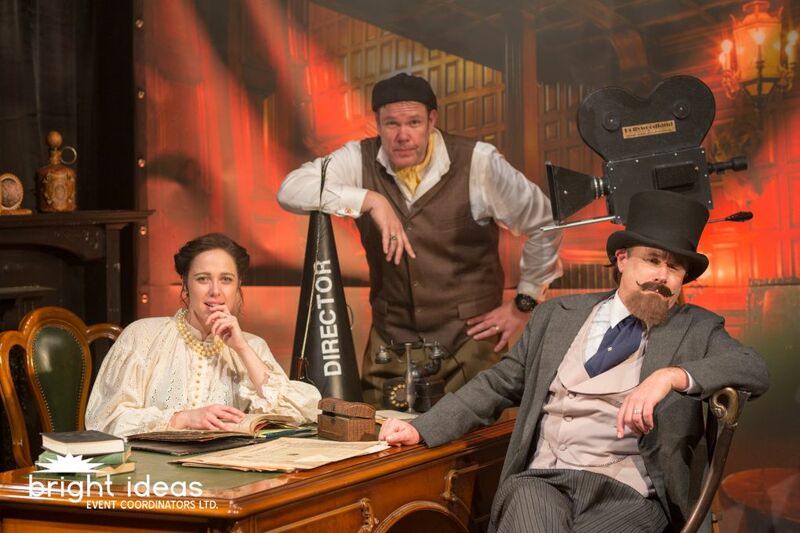 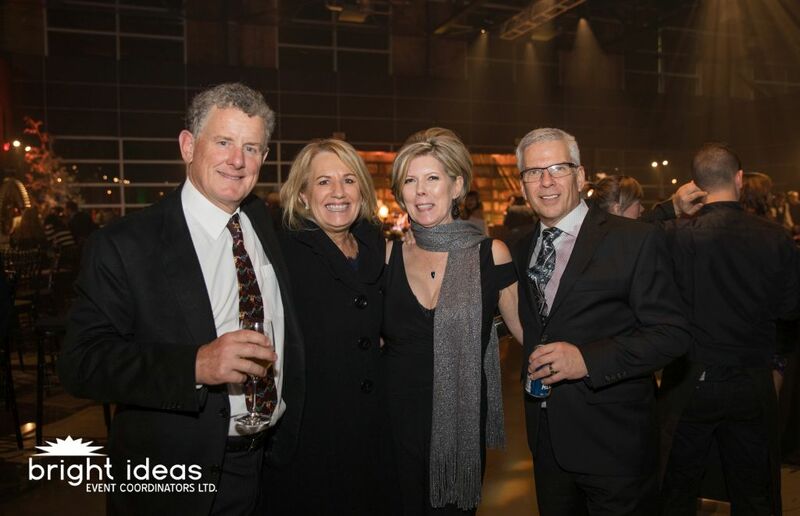 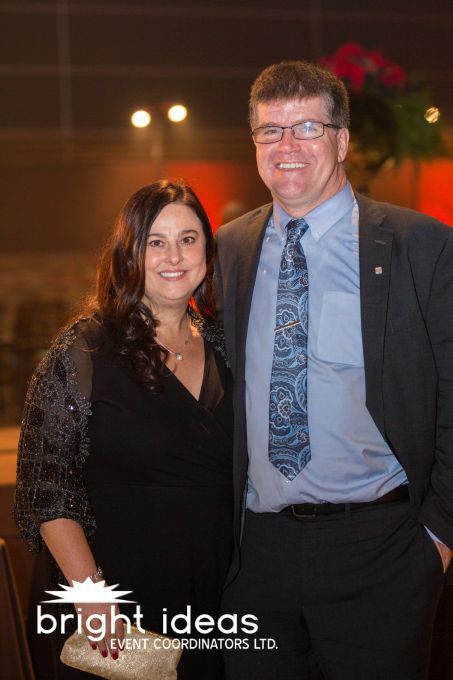 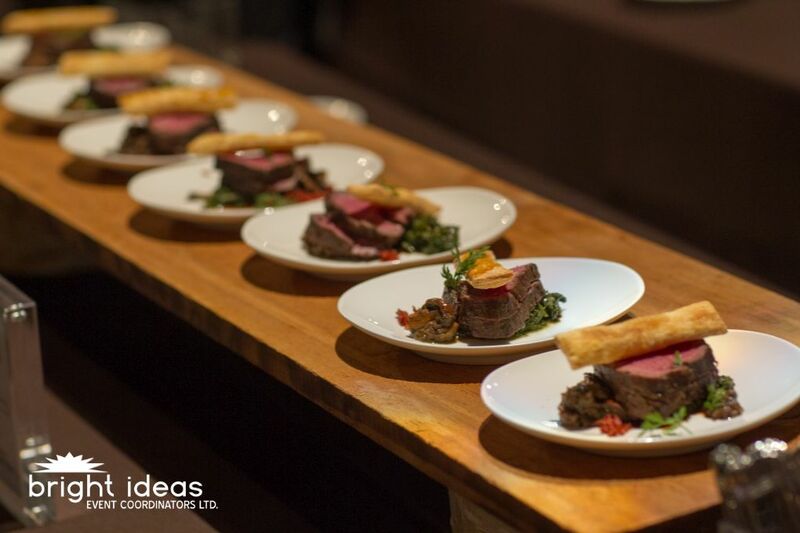 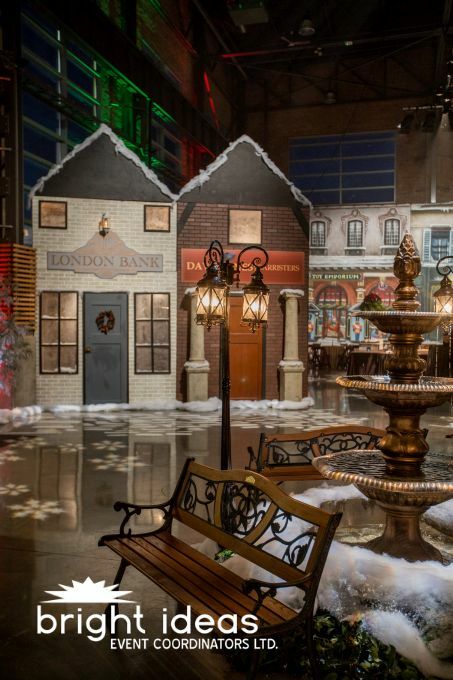 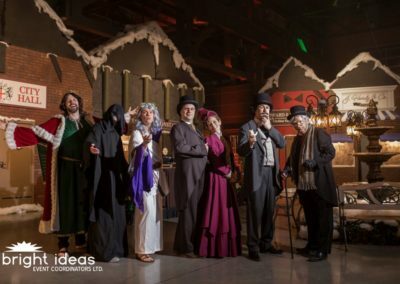 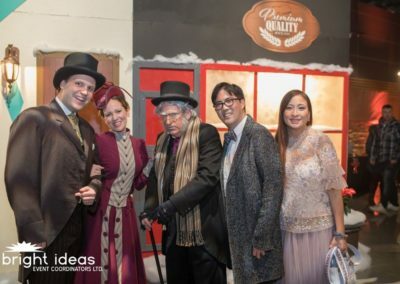 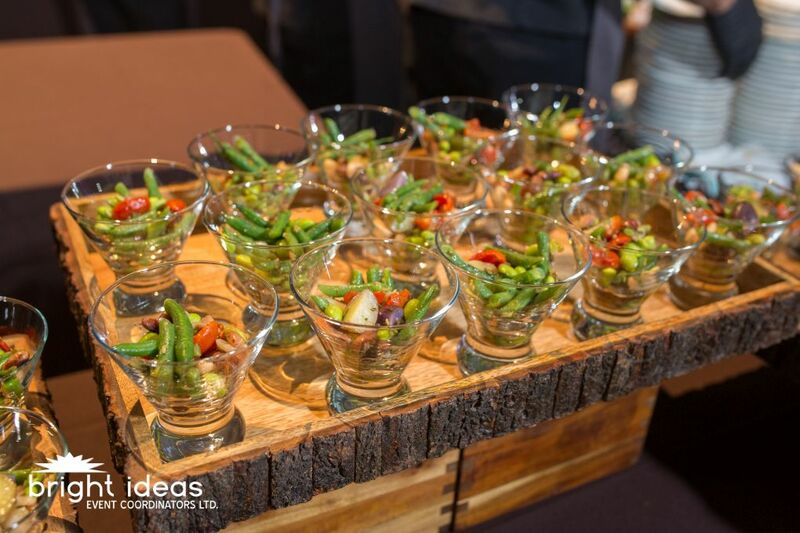 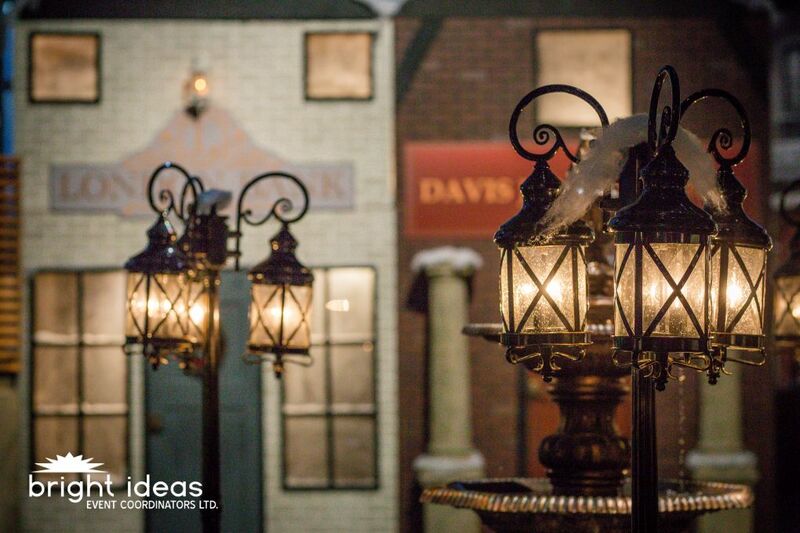 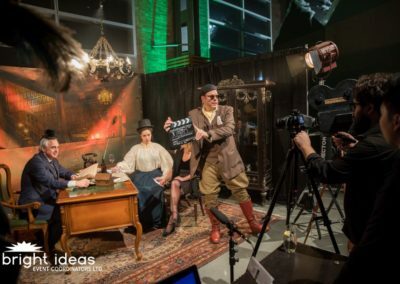 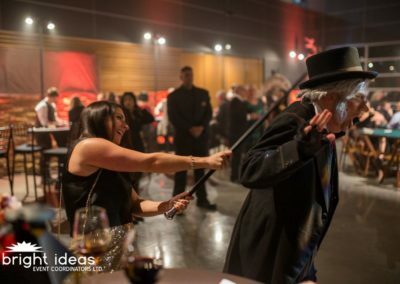 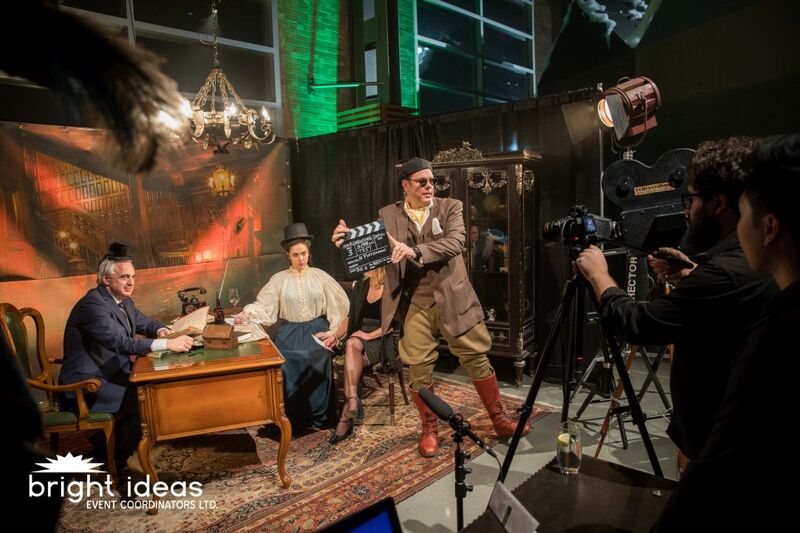 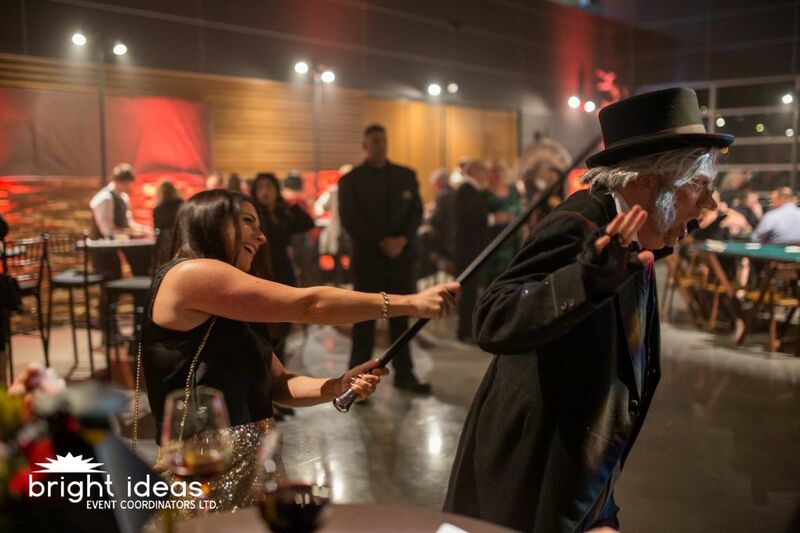 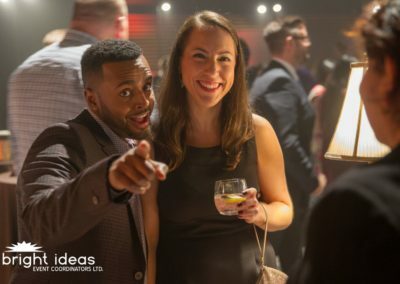 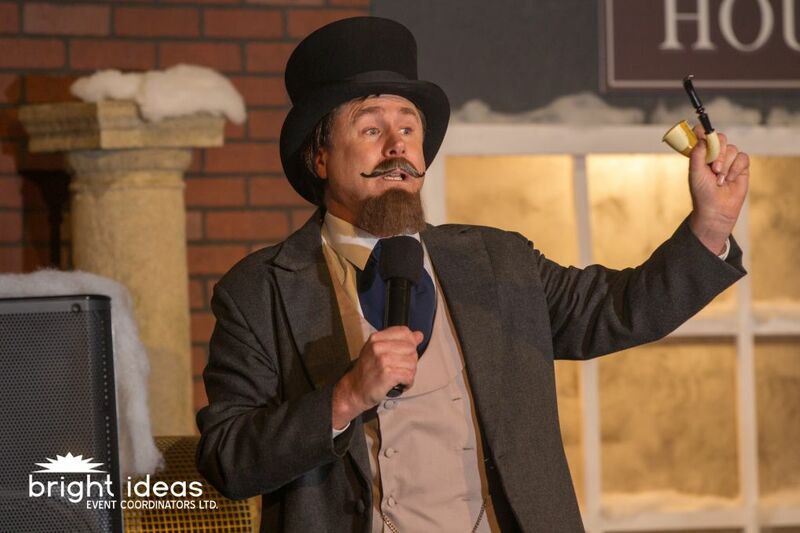 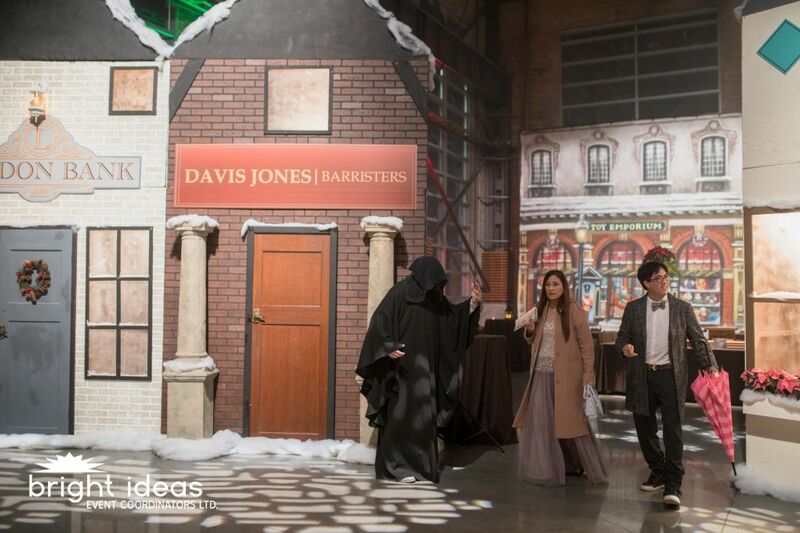 A Christmas Carol Celebration, the theme chosen by our client for their annual Holiday Staff Party, was set in a customized European Village. 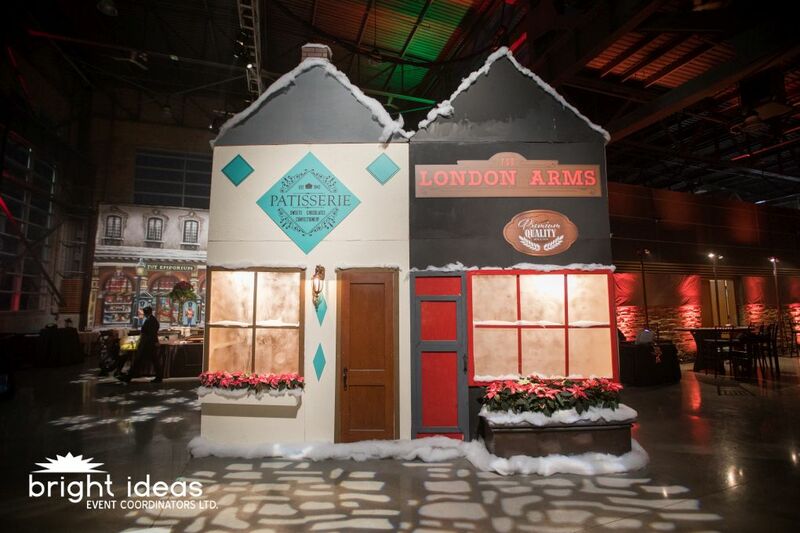 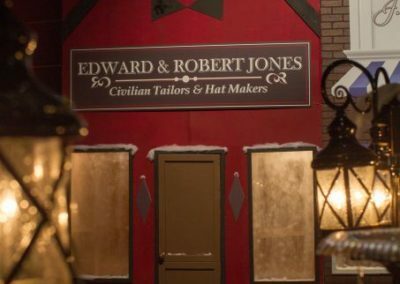 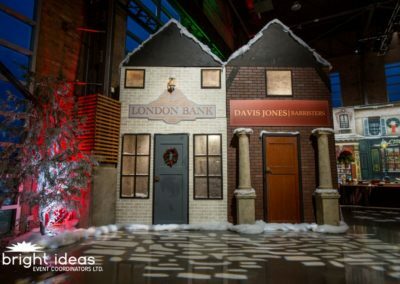 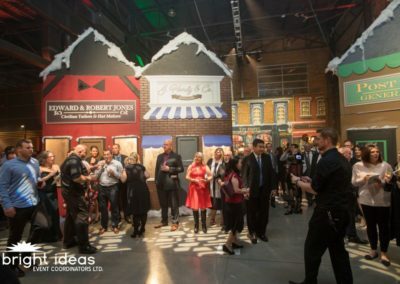 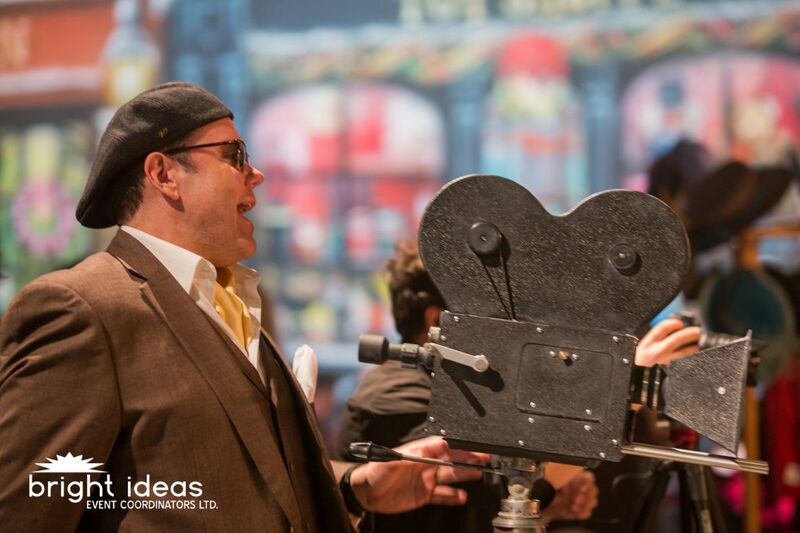 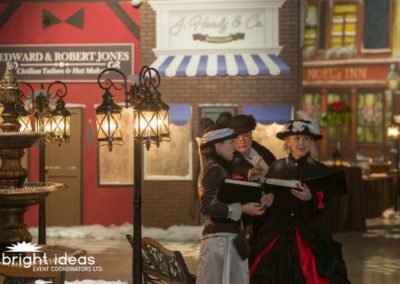 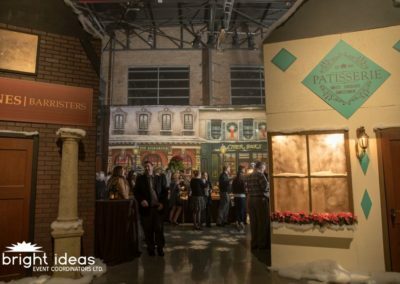 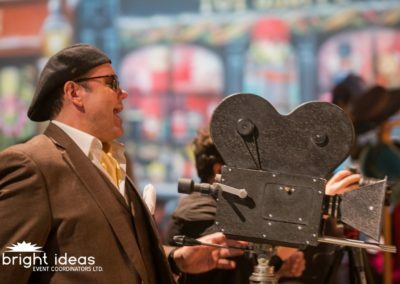 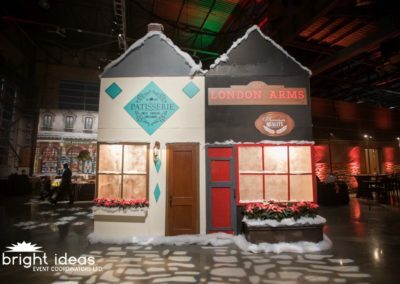 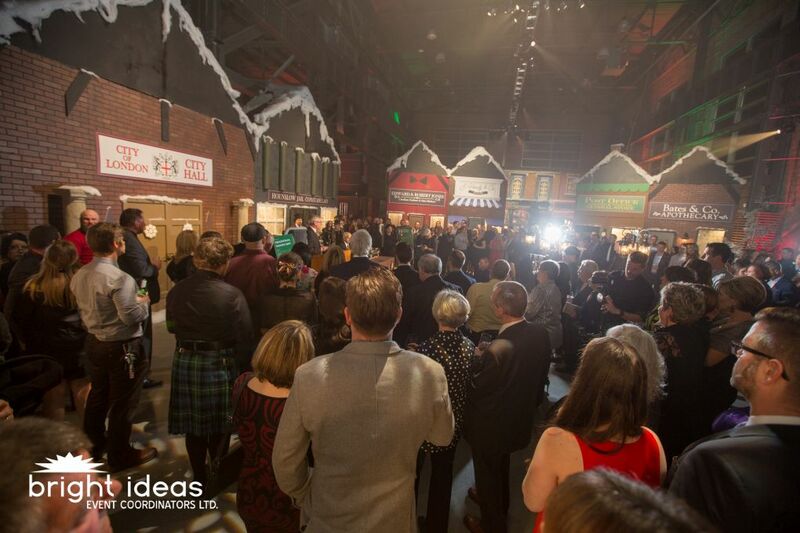 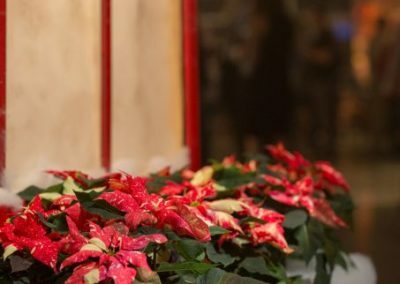 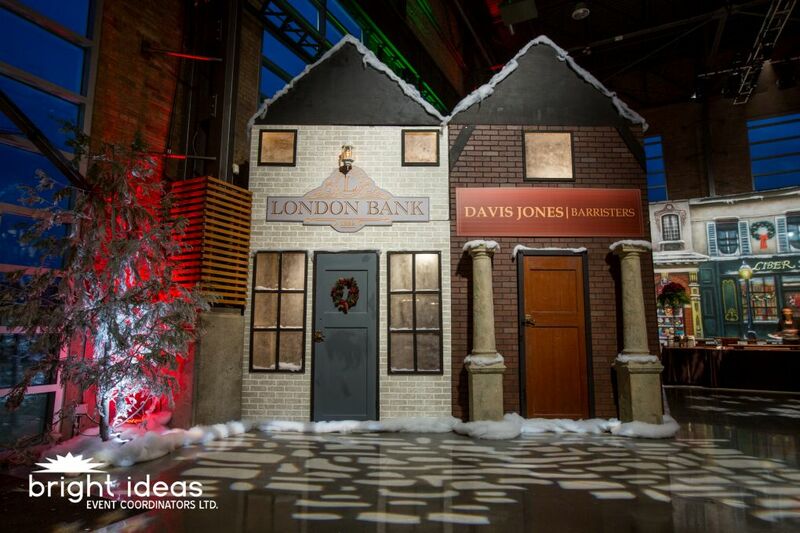 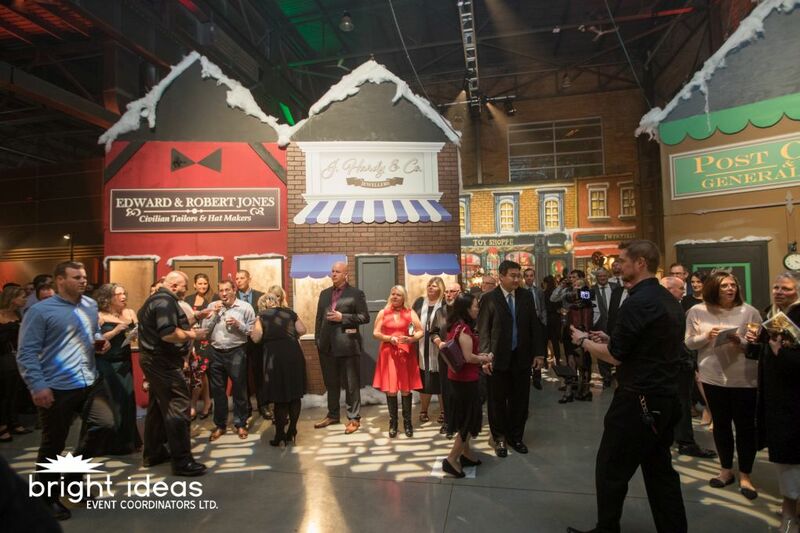 The overall strategy in designing this tailored event, was to create a Christmas village setting that related to the movie. 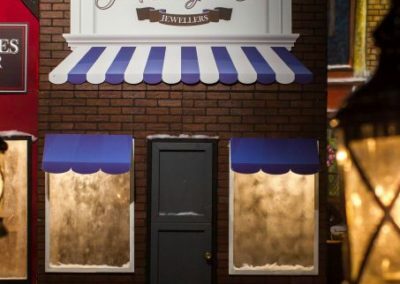 We alternated shop front surfaces between brick, stucco and wood and varied the designs to make the shops look realistic. 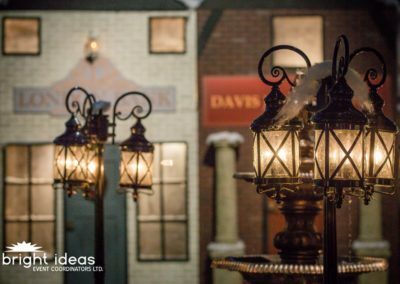 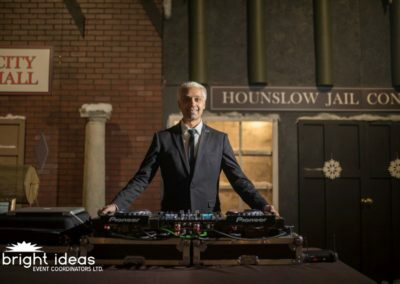 In the courtyard centre, we installed a metal three tiered working fountain, surrounded by five-globe lampposts and wrought iron park benches. 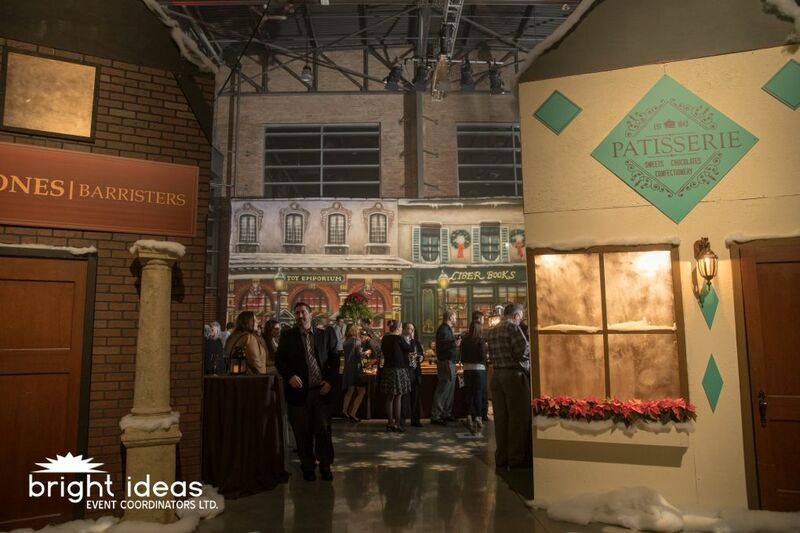 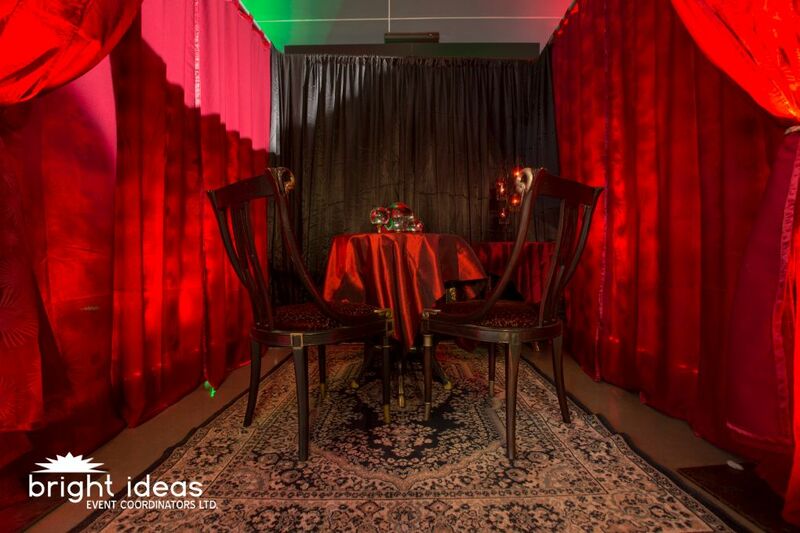 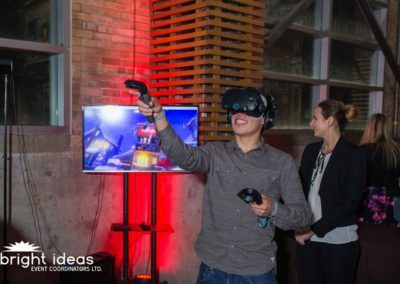 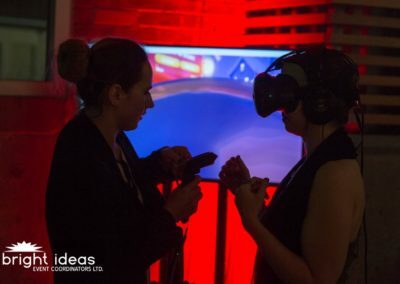 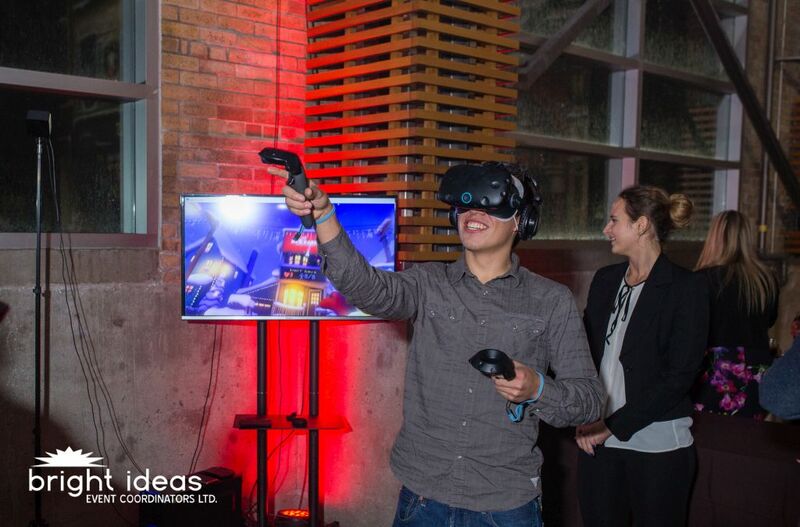 It was a place where guests could gather, greet one another and get acquainted with the layout.